In 2015, I was working irregular hours, spending maddening hours on calls resolving technical issues, and ordering unhealthy food. My healthy lifestyle which has been a corner stone of my existence since ever took a massive beating. Something inside me clicked and I utilized all of my pending leaves to celebrate my Birthday in the Andaman Islands, dived with sharks, returned to my desk and submitted my resignation. I then went on a backpacking and SCUBA diving trip to South-East Asia (Vietnam, Laos and Cambodia) for 5 weeks. On my return, I donated most of the things I owned in Pune, packed only the basics in my car and drove all the way to Himachal Pradesh. My only possessions are - my car, my trekking and snorkelling gears, my badminton kit, basic electronics, few clothes and toiletries. I am living minimalistic and it feels liberating to me. I love the freedom of living a location-independent life. Bir was my first abode in the Himalayas, where I lived for 3 months. I then backpacked in Spiti and Kinnaur for a couple of months. I lived in Tirthan Valley for 8 months with a sweet little local family. I fell in love with the beautiful valley and people so much that I can proudly say I've found my home in the Himalayas. My next search is on for a home on the islands. Travel has fascinated me since childhood. 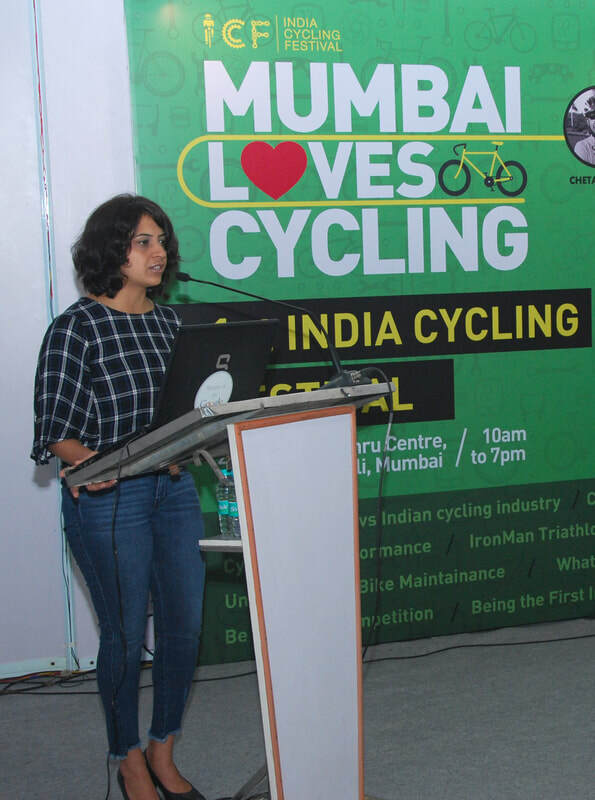 I have traveled extensively in India before exploring international destinations. My idea of travel is backpacking in some remote location, away from the cities and crowd, be disconnected from the internet and mobile devices and live the way the locals do. 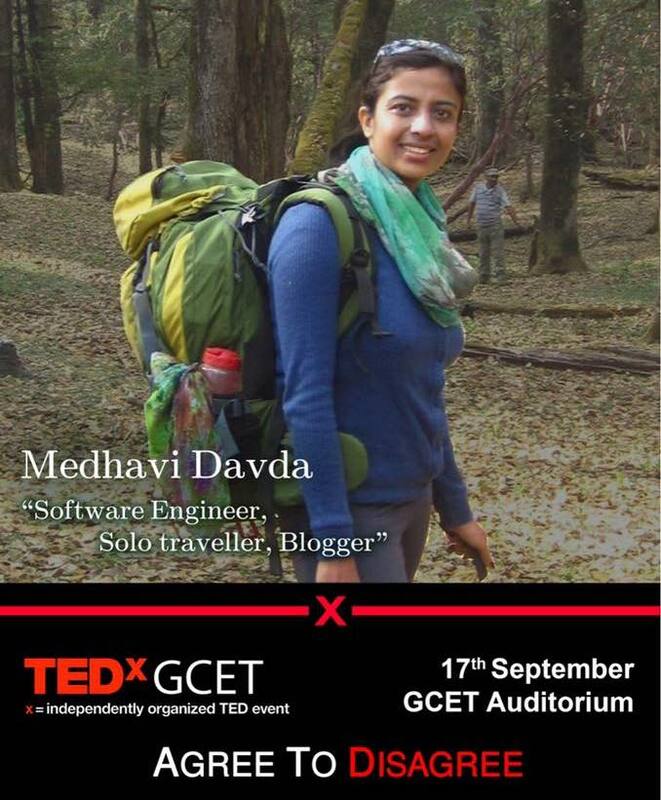 Or go trekking and diving to experience the pure, pristine and serene beauty of a place. I'm in a quest to make a living out of my passions, lead a healthy lifestyle, not settle anywhere, and experience life in different places across the globe. Humbled to be listed amongst the greatest authors of all times. Extremely happy to be a small part of this huge change in our education system! 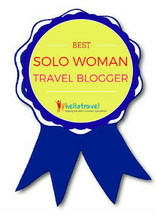 My inputs on women power as a trekker, diver & travel blogger. 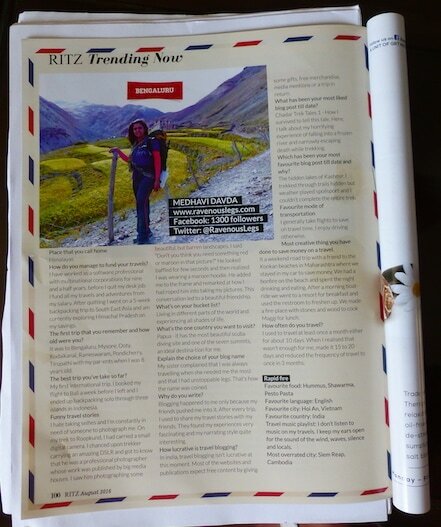 January 2019 issue of OutlookTraveller. 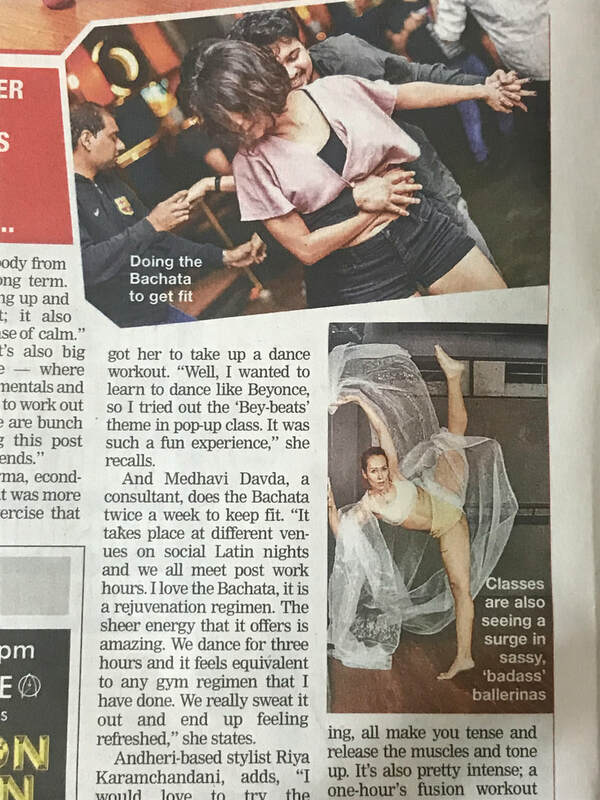 My inputs on dancing as a fitness routine - Bachata as my latest passion. 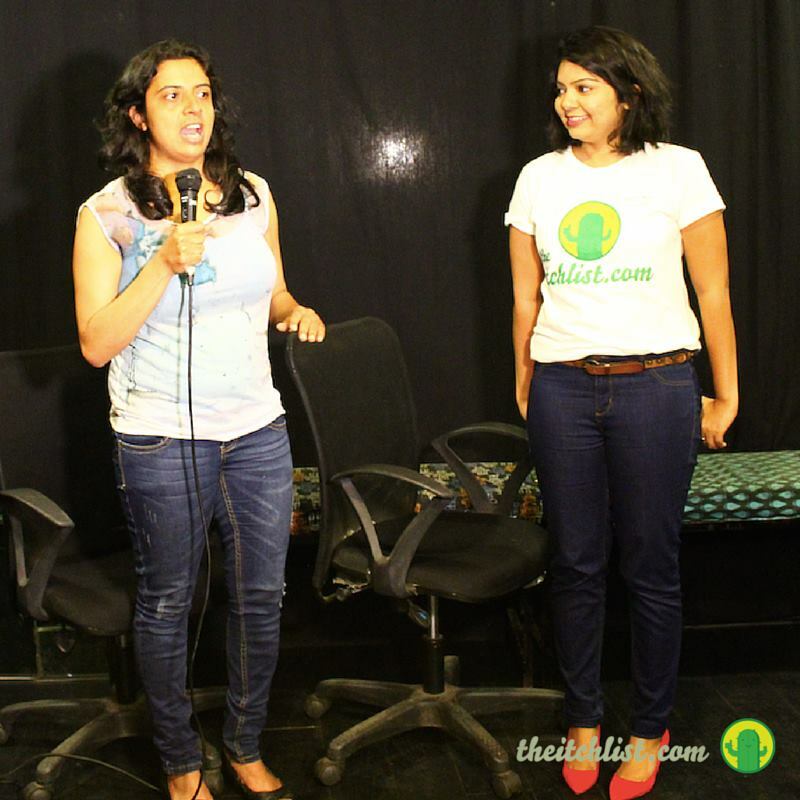 My talk with RJ Sheetal on getting out of the comfort zone for travels. 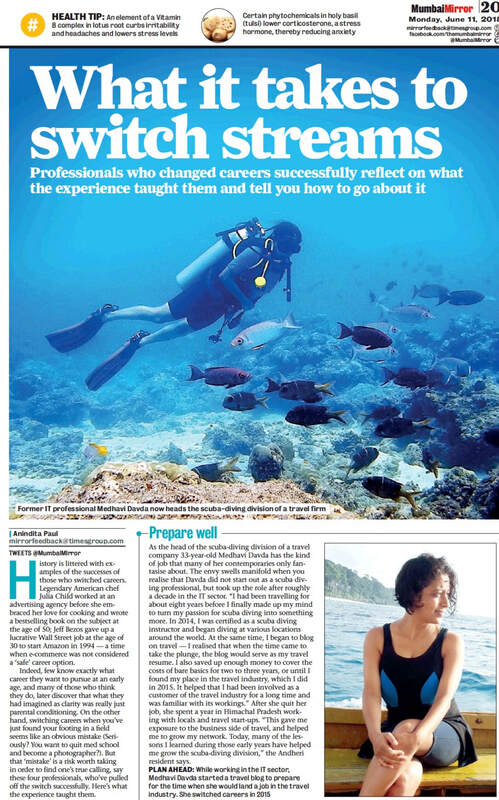 The newest venture of The Times Group published my story on how i got addicted to scuba diving. The Itch List: My story on a misadventure during travel - ​​​​​Itchy Tales : Adventures you didn't plan on Having!